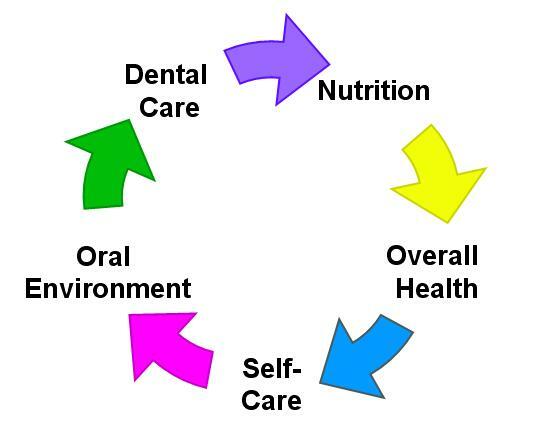 We are the office of Dr Matthew Burton, fighting off cavities and gum disease one tooth at a time! Dr Burton is a Colorado transplant and loving it! For the past nine years, his family's favorite pastimes have grown to include mountain biking, hiking 14ers, camping and skiing. Marlene, Angie, and Maria make the office complete and love to pass on the cool dental discoveries we hear about. What can we say? I guess we are just teeth geeks. We'll let you know what we find! See our office website at www.drmattburton.com!